Don’t assume that swollen and painful joints are problems faced by older people only. Even young and physically fit individuals can be bugged by them too. Joint pain is usually brought about by arthritis, something which can also trouble young people such as those that incurred injuries related to sports, working out or bodybuilding. 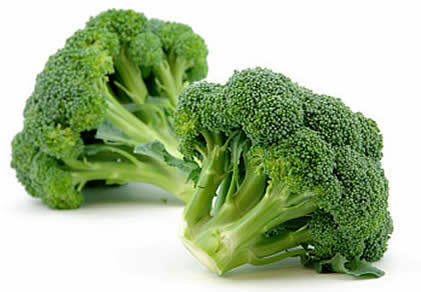 What makes broccoli effective against arthritis are the sulfuric compounds in them that are known to block certain enzymes associated with joint inflammation and destruction. Aside from broccoli, other arthritis-fighting vegetables are kale, bok choi, cabbage, Brussels sprouts, asparagus and other cruciferous types of veggies. The rich colors of berries indicate that these fruits are teeming with anthocyanins — antioxidants that are particularly good at combating inflammation. 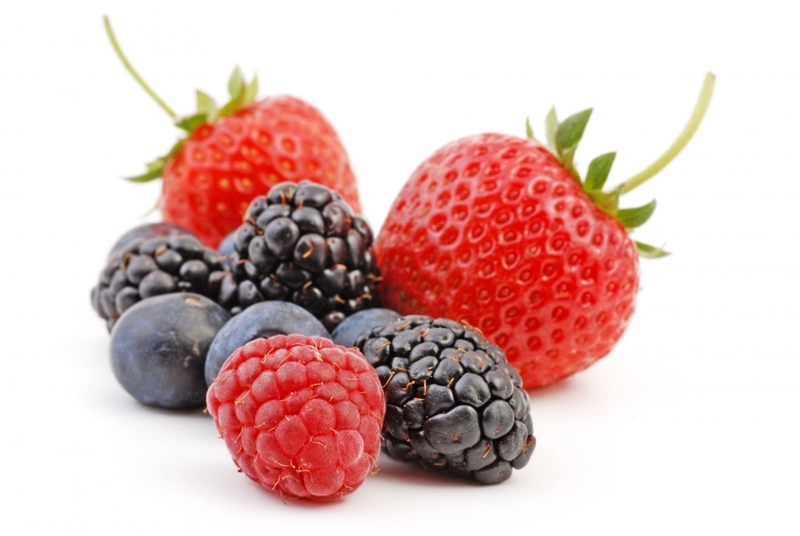 Experts add that ellagic acid present in berries also helps in relieving joint pain and stiffness. Top your oatmeal yogurt or cereals with all sorts of berries for arthritis-free joints. There are also anthocyanins present in red apples — their color says it all. Because red apples are always readily available at your favorite grocery store or farmers’ market, you have easy access to arthritis-fighting treats. Red apples are also loaded with another anti-inflammatory compound called quercetin. 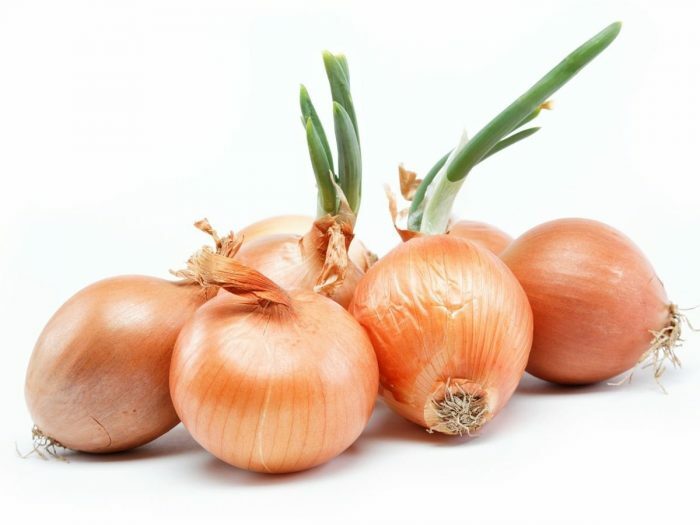 Other than red apples, onions are also excellent sources of quercetin. What’s so nice about onions is they can be eaten raw or cooked, as well as added to all sorts of dishes. Onions are also packed with sulfur compounds that are known to help combat arthritis by warding off joint inflammation and destruction. Experts say that turmeric is just as good as some painkillers taken by individuals bugged by arthritis. This spice with a bright yellow color is packed with curcumin, something that not only fights inflammation but also reduces pain. Spicing up your dishes with turmeric is a great way to free yourself from joint pain and swelling. 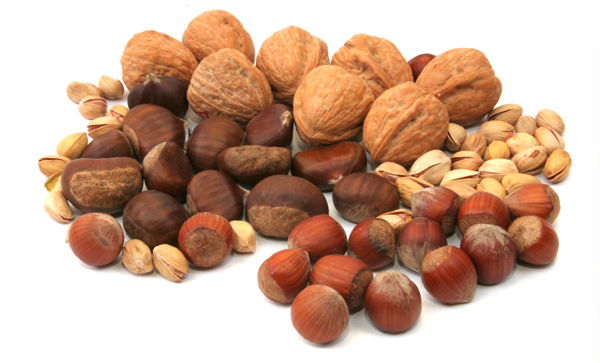 There are a couple of things in nuts that help ward off arthritis: healthy fats and antioxidants. According to a medical investigation that spanned 15 years, those who consumed a lot of nuts had 51% lower chances of succumbing to diseases related to inflammation than those who consumed less. Aside from making your eyes healthy, vitamin A is also a potent inflammation-fighter. 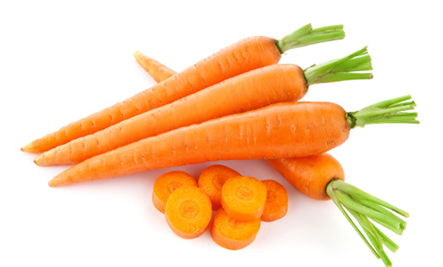 Including carrots in your everyday diet is a simple and nutritious way to prevent arthritis from striking or reducing its symptoms. Squash, sweet potatoes and many other orange vegetables are superb sources of vitamin A too. 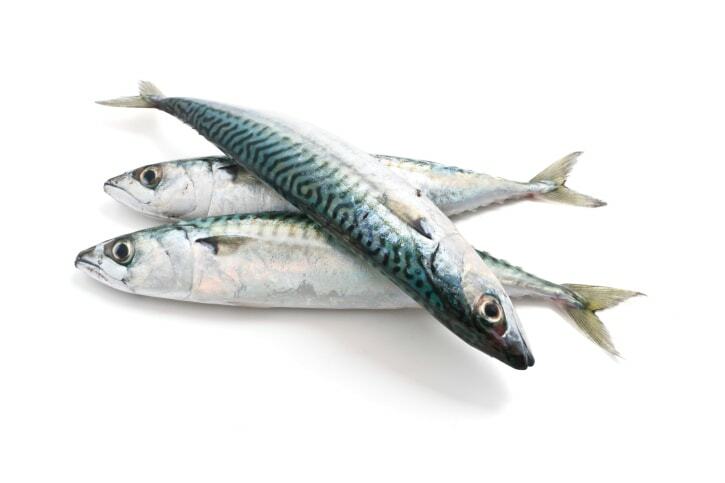 Including mackerel in your diet helps promote strong and healthy joints because of omega-3 fatty acids present in it. These healthy fats are known to deal with inflammation really effectively. It’s not just mackerel that is a good source of omega-3 fatty acids, but also other oily fish like sardines, tuna and salmon.